Want to know what an artist thinks about while creating an artwork? 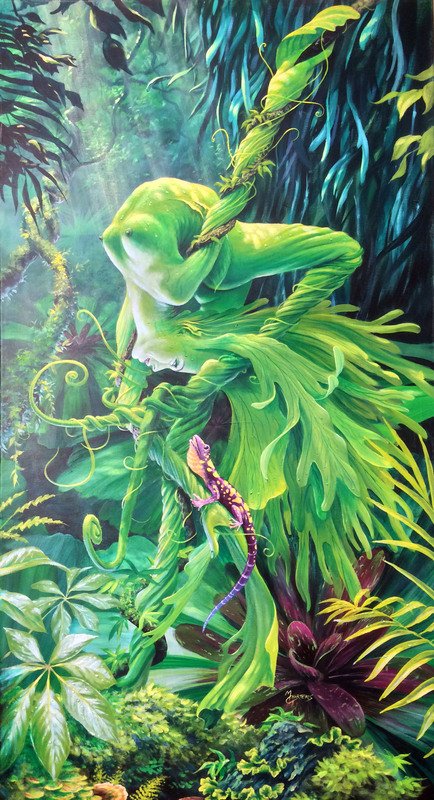 Murray explains his thought process about his new painting in the “Athyrium” series, “Belonging”. http://murraysartstudio.com/wp-content/uploads/2013/04/MurrayCharterisArt_logo5.png 0 0 Murray Charteris http://murraysartstudio.com/wp-content/uploads/2013/04/MurrayCharterisArt_logo5.png Murray Charteris2014-05-07 07:44:042014-05-07 08:13:04Murray Charteris talks about "Belonging"